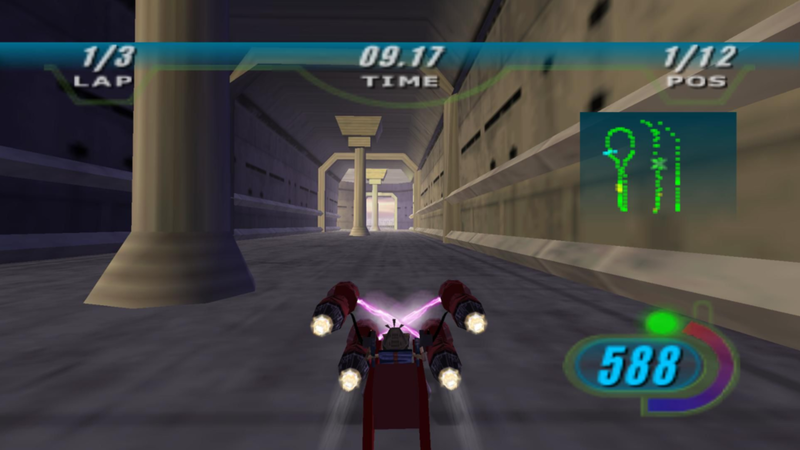 The fan favorite pod-racing classic, Star Wars Episode I: Racer, has been revived for the PC and currently on sale at Good Old Games—GOG. 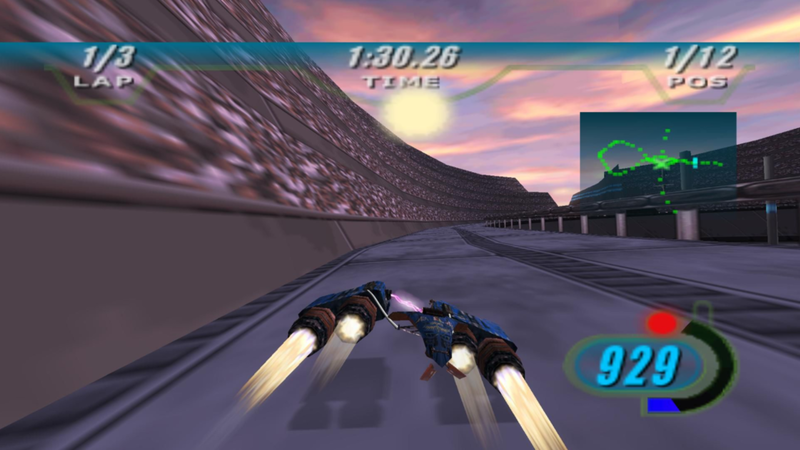 The game initially released for the US on PC and Nintendo 64 on May 18, 1999 and has been reformatted for modern operating systems. 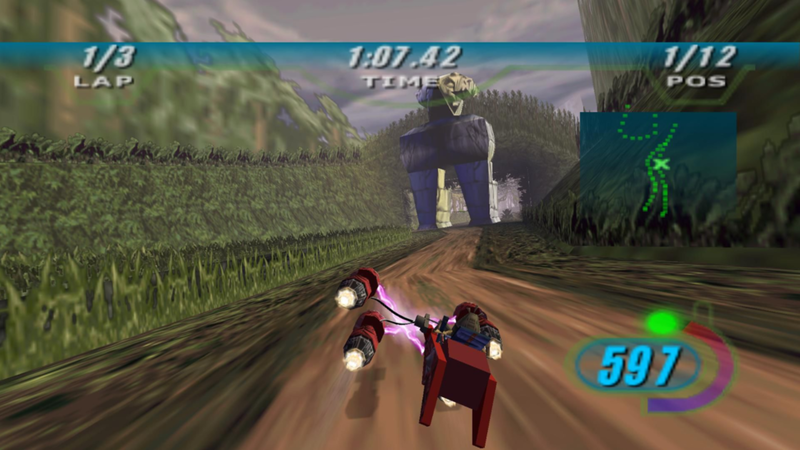 The game is not a remake or remaster, the graphics and textures hold true to their 1999 counterpart. While the game can run at a smooth 60 FPS with a 1080p resolution, the screen will be locked at a ratio format of 4:3. Although you will be able to stretch it to 16:9 through the GOG Galaxy special video settings option. 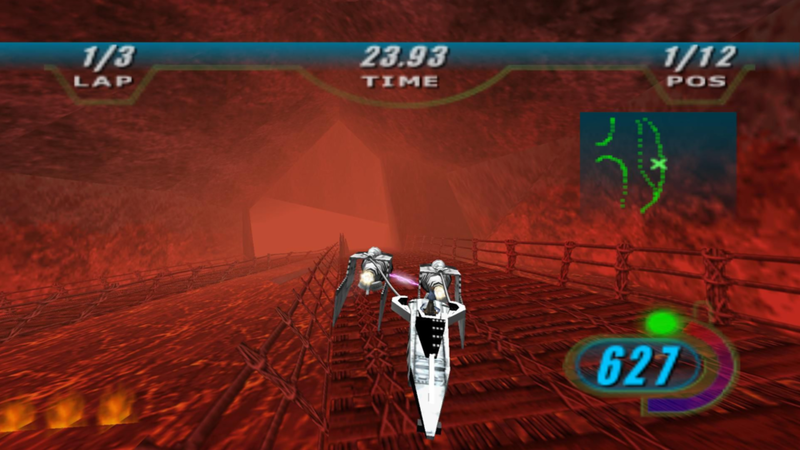 The game is also operating online through LAN connections, allowing you to play with up to eight people who are all connected to the same network. Since it has no default layout on anything but the keyboard, you will also have to manually format your buttons so the game can work adequately for a controller. 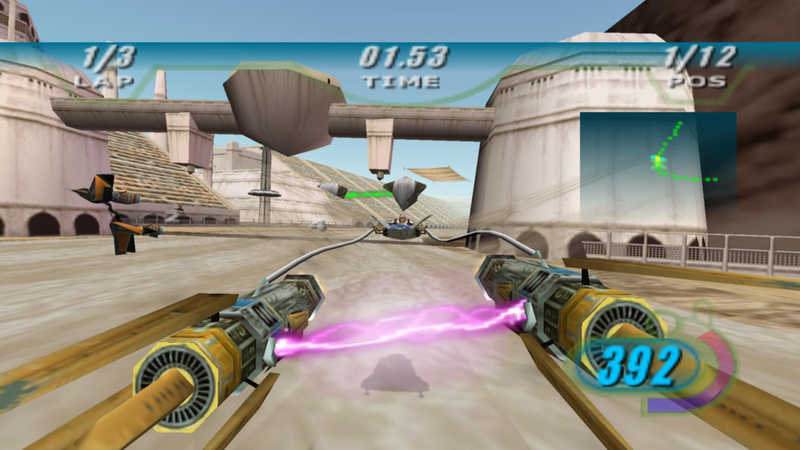 Star Wars Episode I: Racer is currently on sale at $8.49 along with many other May the Fourth Star Wars specials.